Relying on teacher-centric, didactic teaching methodologies that we are accustomed to is no longer useful for students. Instead, it might benefit students more if we incorporated a scholarly approach in our instructional design to deliver a better quality of education to our students. Hence, as educators, we need to constantly learn to derive a better understanding of the impact of our teaching and learning activities. This can be achieved by being informed about literature surrounding teaching and learning and also examining our own teaching. Foong May YEONG is Associate Professor at the Department of Biochemistry, Yong Loo Lin School of Medicine where she has taught since 2006. Her research interests are in cell division, specifically on regulatory networks governing mitosis. Of late, she has turned her attention on how cellular processes such as cell division might play important roles in yeast pathogenicity. Other than her work on cell division and yeast pathogenicity, Foong May also conducts mini-studies on her teaching activities and student learning such as in the areas of authentic- and collaborative-learning. She also works on defining suitable types of framework on essential competencies for biology graduates. Based on her studies, she tries to improve her instructional design. 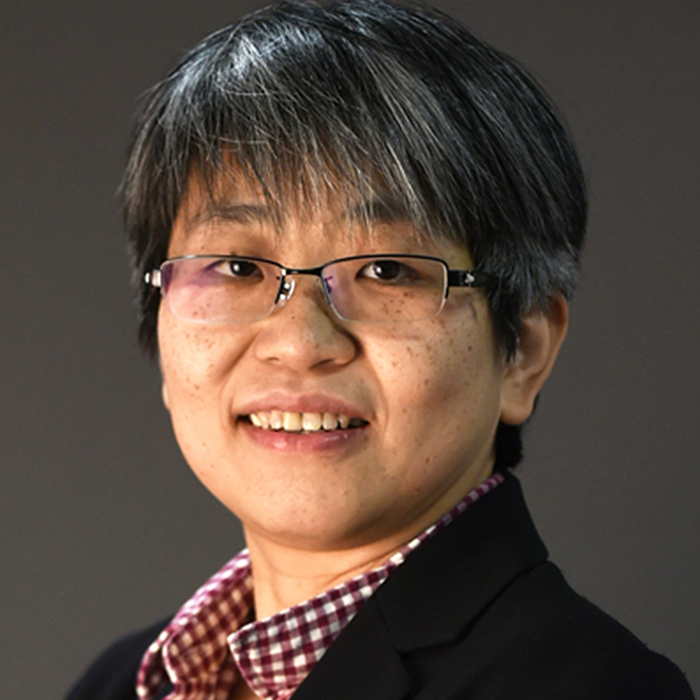 Foong May has published articles on both her scientific research and studies on her teaching. She has also served as ad hoc reviewer for international scientific journals such as Journal of Biological Chemistry; Molecular Biology of the Cell and PLOS Genetics as well as for education journals such as Journal for Microbiology and Biology Education. Likewise, she has also served as grant reviewer for local and international granting agencies and for both scientific and education proposals. I believe the Academy provides us the agency to speak about education in the institution and to highlight issues of note. As part of the academy, I will try to share my teaching experiences, good and bad, with colleagues. Through this, I hope foster the growth a community of academics willing to conduct open discussions about how to provide relevant learning opportunities for our students. In such discussions, I also look forward to learning from other fellows and colleagues how I might improve my own practices.